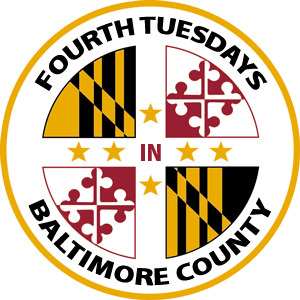 Join us for the latest in a series of geocaching gatherings on the Fourth Tuesday of the Month in Baltimore County! to guardrail huggers and lamppost lifters. Prefer the M-word? You're welcome too! 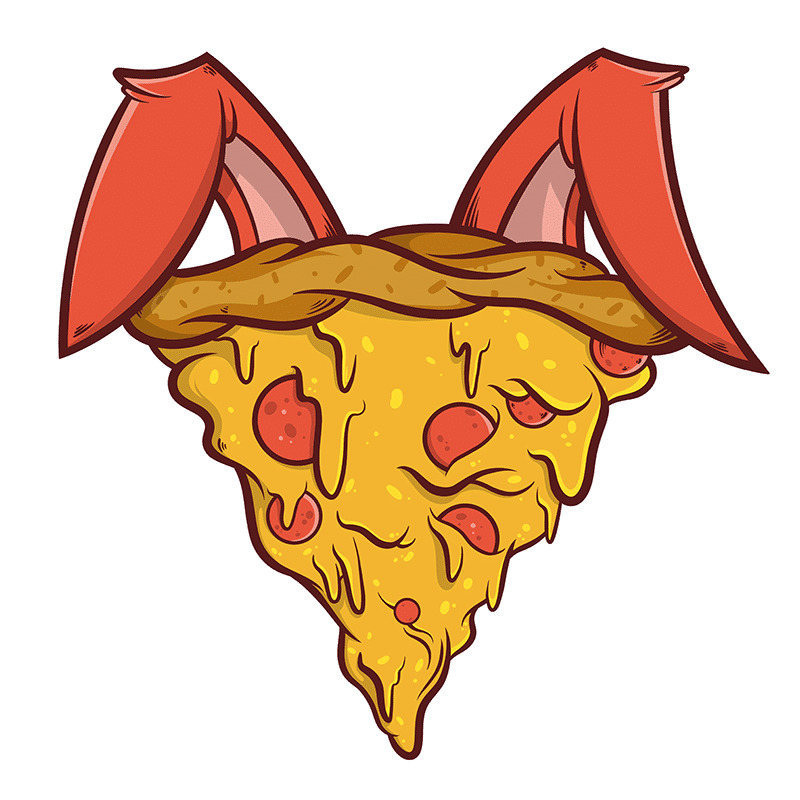 the Pizza Bunny might make a surprise appearance. This informal meet-and-greet dinner event will be held at Pizza Sauce on Tuesday, 23 April, at 7pm. There will be a logbook to sign, trackables to discover, cngugnts to trade, and prizes to win in a free raffle. Free parking is available, and the establishment is wheelchair-accessible and kid-friendly.